If you're a regular reader of my blog or watch my YouTube then you will know that my shiny face is the bane of my life. So I am ready to try any new product that claims to be matte and can help a sister out. 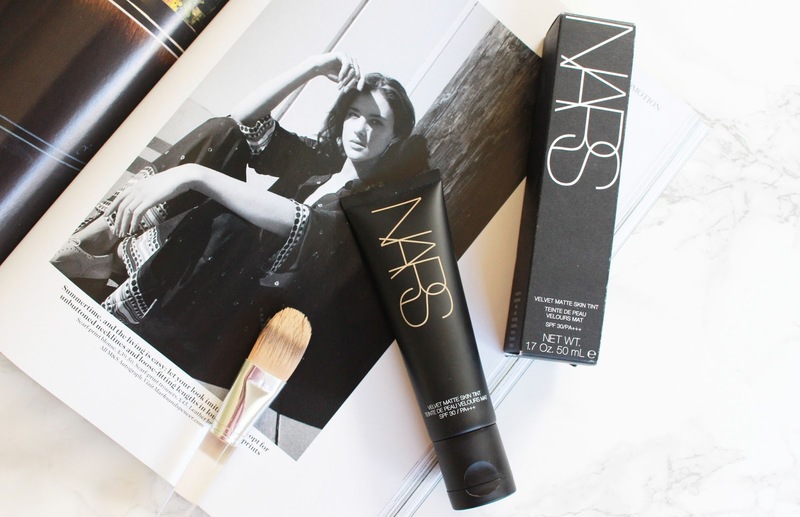 Nars is one of those brands that creates such a hype when they release new products - and this matte tint was no exception. This tint comes in 12 shades, I went with Alaska which is the light 2 shade, but turns out that it was darker than I expected. So I would suggest going with a shade lighter than you think - or just wear fake tan which is what I did! 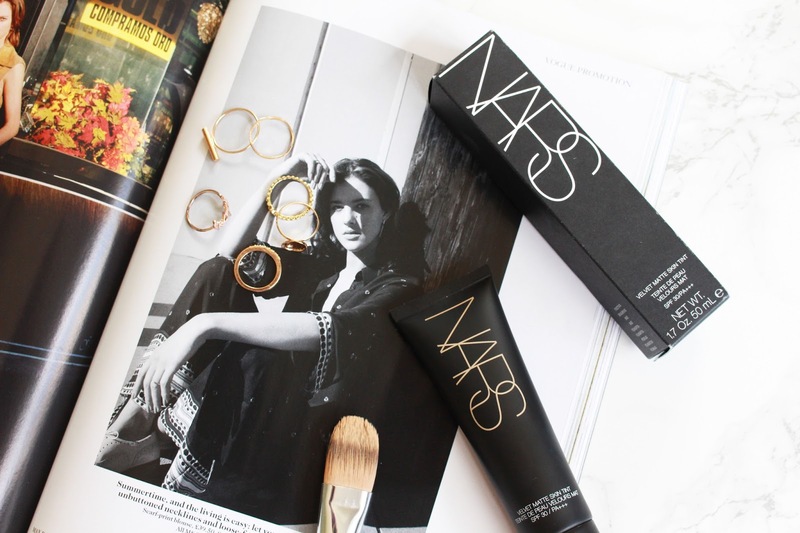 First of all I LOVE the packaging on this product - it's sleek and simple which is fitting with the rest of Nars's products. It really does have a matte feel to it and I feel like it does go on pretty flawlessly. It reminds me of a primer as it gives that sort of velvet feeling. 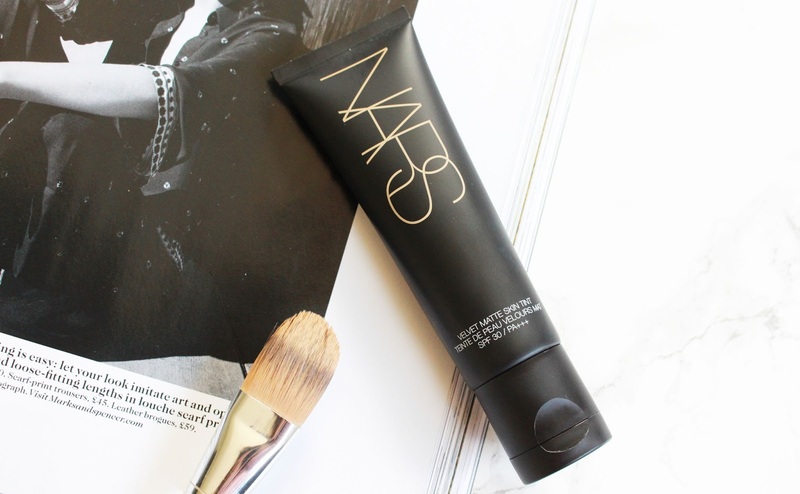 It's very lightweight and doesn't feel too cakey like some matte foundations can. Coverage wise I don't feel like you can build this tint up so if you want full coverage this probably isn't for you. Matte wise I am totally digging it - however I still found by the end of the day my nose area was still pretty shiny which is my most problematic area. I think this is a great sort of everyday product and not so much for a more fuller coverage look. It still looks good once you've set it with powder which I can struggle with after using some matte foundations as they completely dry your face out. If you suffer with shiny skin I think this is probably a product you should try out and see if you like it! However I do think it is pretty pricey when you don't get a totally full coverage. But right now this is my go to foundation. 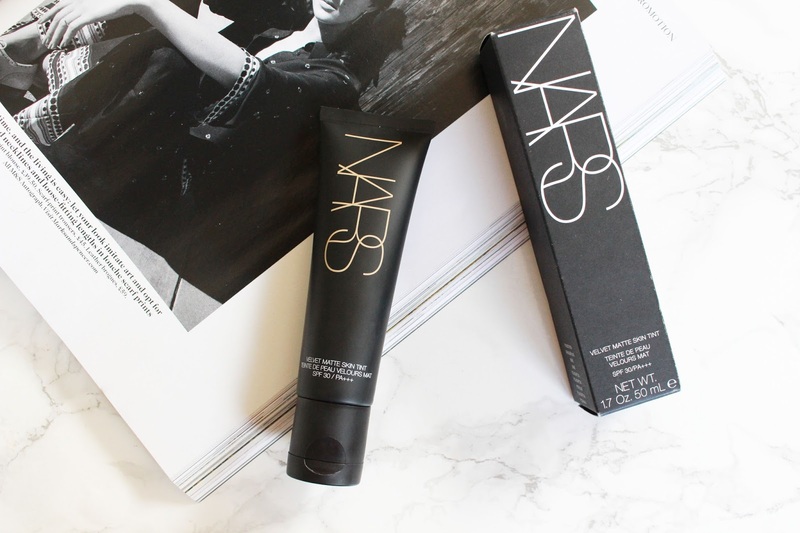 I have also filmed a first impressions video on this Nars baby but my final cut is making me want to throw my laptop out of the window - so stay tuned (hopefully)!